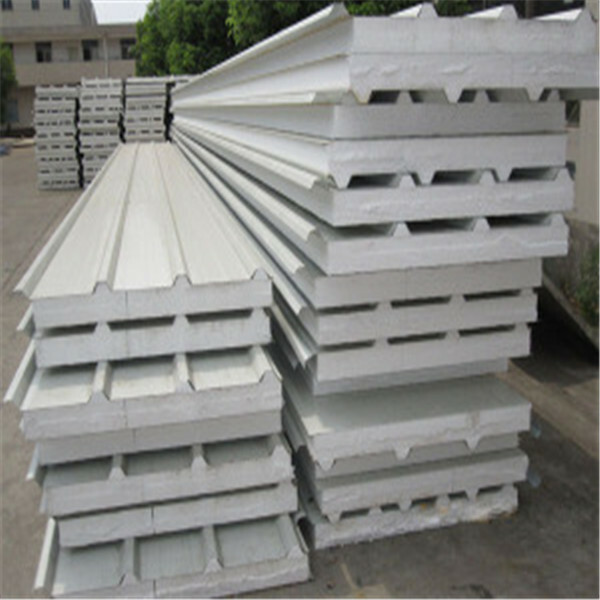 We are the manufacturer of EPS Sandwich Panels, Rock Wool Sandwich Panels and PU Sandwich Panels. 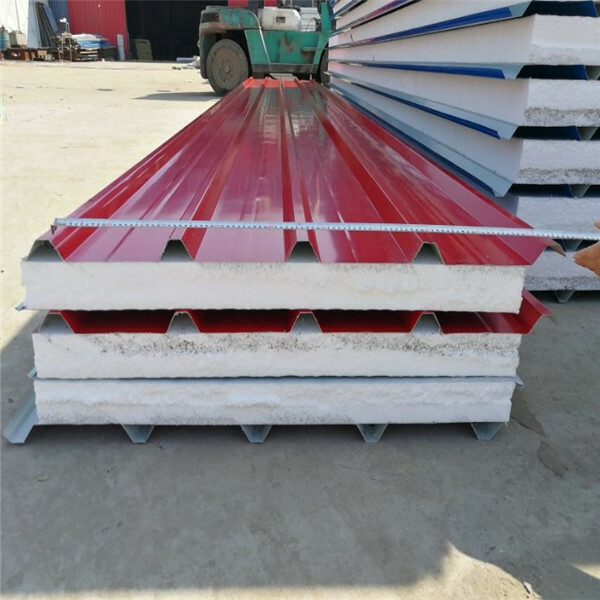 Corrugated EPS sandwich panel is heat and sound insulation; waterproof, good chemical resistance corrosion resistance; moisture-proof, corrosion resistance, environmental protection. They are suitable for the constructions. It's easy to install and save labor. 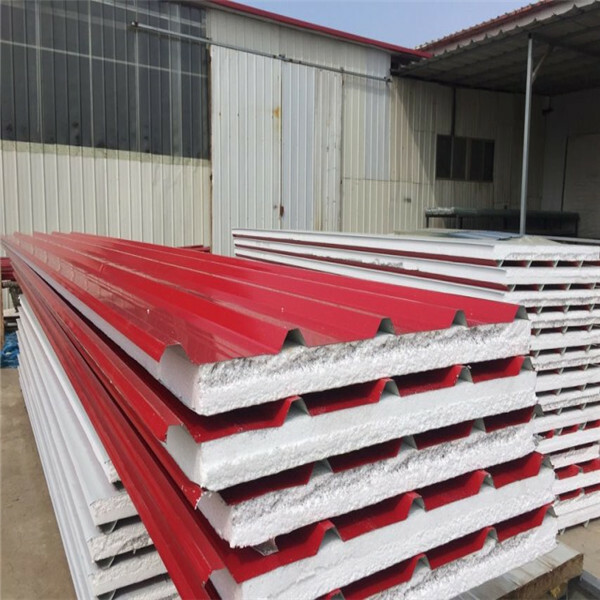 If you interested in the Corrugated EPS sandwich panel, contact me freely. 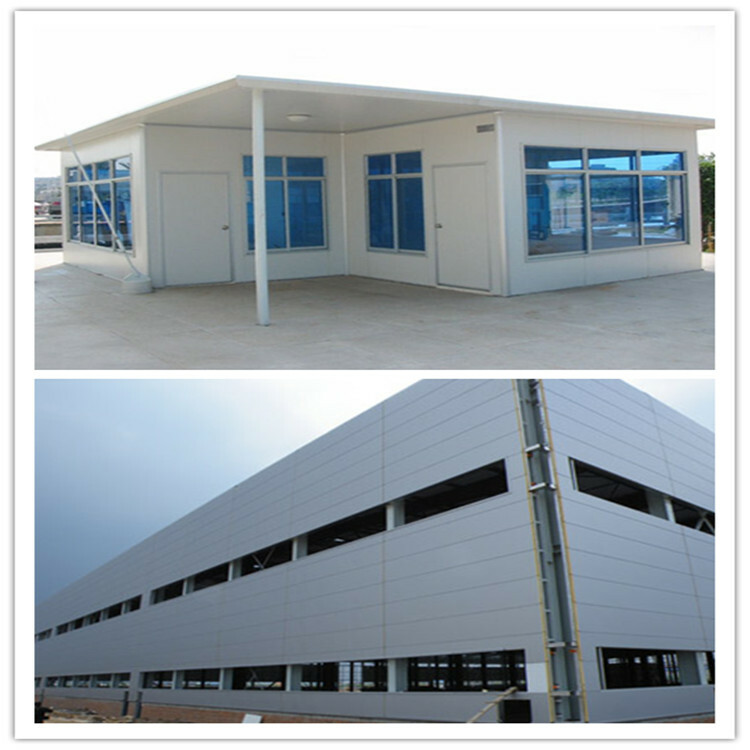 Structure: Top is PPGI corrugated steel sheet, Core is EPS board, Bottom is PPGI corrugated steel sheet. Packing: standard packaging or according to your requirement.